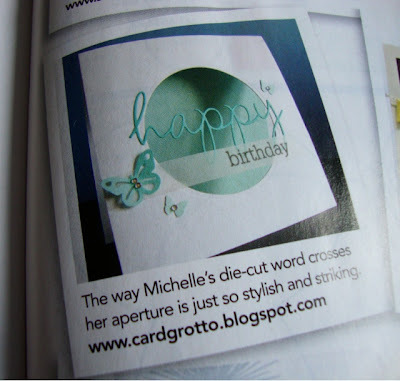 Hi all, a couple of months ago the lovely Deputy Editor of Papercraft Inspirations magazine asked if one of my cards could be featured in the Beautiful Blogs section. I of course said yes and have just got my hands on a copy. 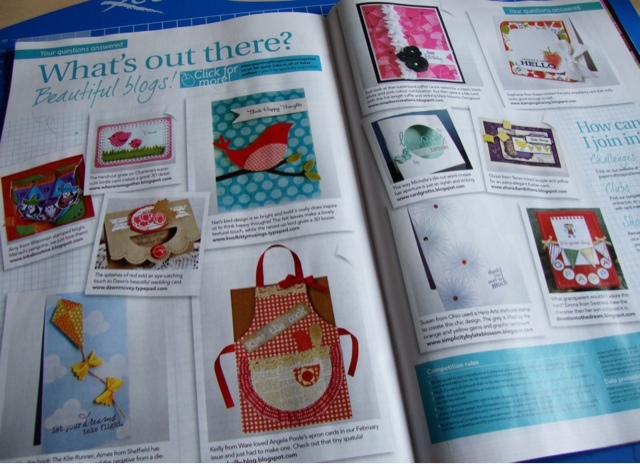 I am so happy and honoured to be featured on the same pages as such talented designers and bloggers. Congrats on your pubs! It's an amazing card! Wow congrats well deserved its a stunning card! Whoop, whoop!! Congrats!! It is a striking card, so well deserved. Congrats on the publication - the card is absolutely stunning - actually all yours are!!!! Congratulations. 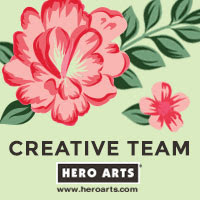 I'm a new subscriber and love your cards. 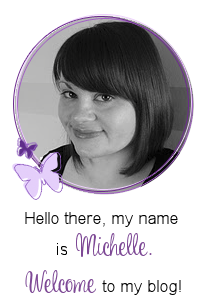 Congrats Michelle - not surprised in the slightest as your creations are always stunning! !